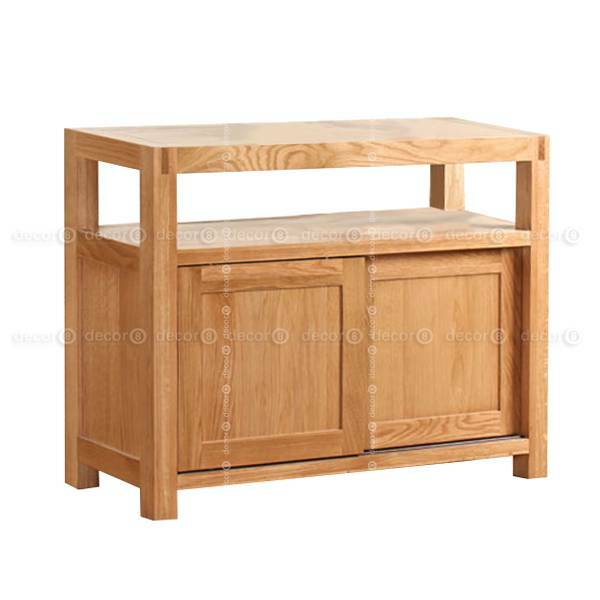 The Decor8 Capeside Solid Oak Wood Storage Cabinet and Console is made of fine North American solid white oak. This storage cabinet and console features an open shelf and two smooth sliding doors. 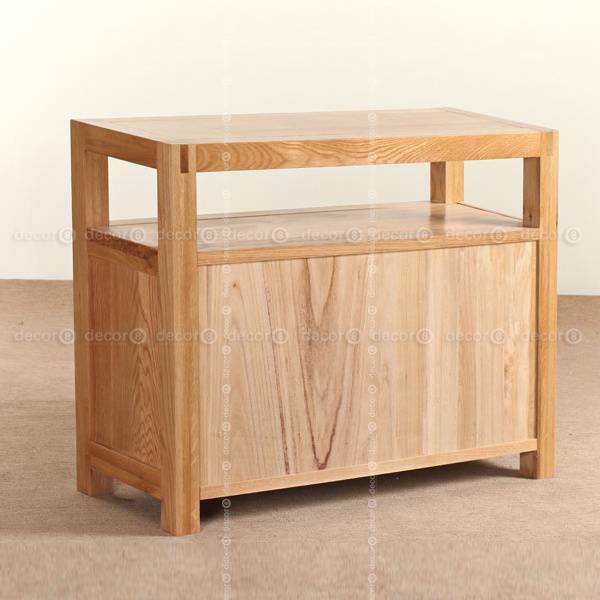 Solid Oak shelf is included inside the cabinet as seen in photo. 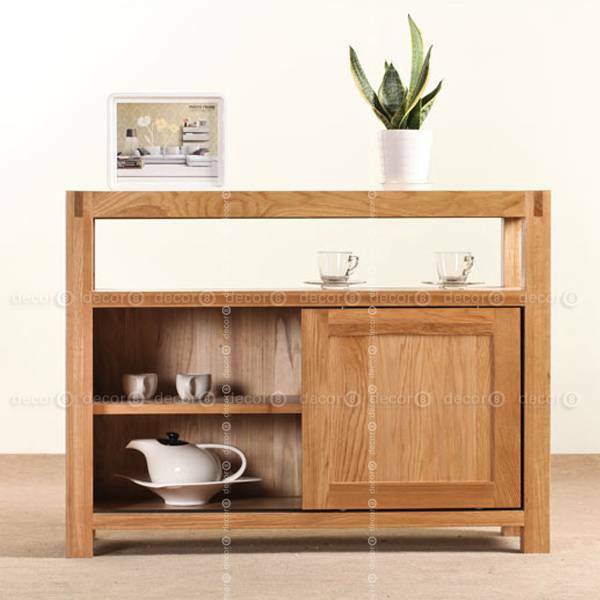 The Capeside Solid Oak Wood Storage Cabinet and Console is a truly exceptional and elegant console cabinet, the perfect storage solution for kitchen, dining room, living room and study.